Teach Overseas course Online: TEFL Courses for ESL Teachers! 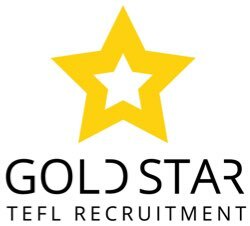 We’re Gold Star TEFL Recruitment and with over 10 years experience in the ESL industry in China, we run a series of online TEFL courses with full accreditation. Get certified to Teach Abroad! 50 % discount on our most popular 120 hours course!!!!!!!!!!!!!!!!!!!!!!! Please note, you have to sign up through our Gold Star website to qualify for the discounts. 1. Which countries can I teach English in? 2. Are INTESOL courses accredited and recognized worldwide? 3. Why is accreditation important? 4. How long will it take to complete an INTESOL course? 5. What assistance can you give me finding a teaching job?